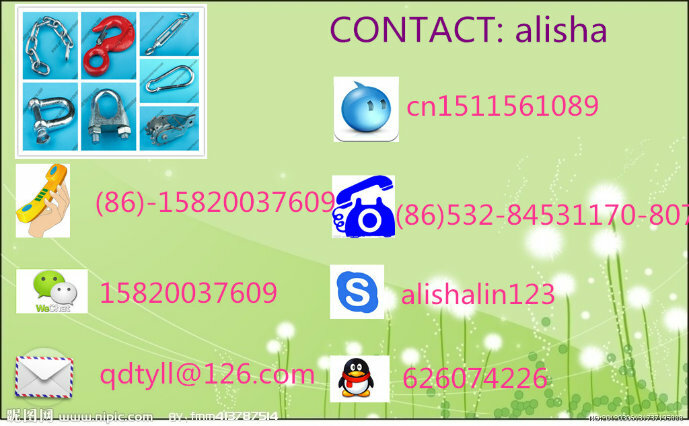 Find Bow Shackle, Marine Shackle, U S Bow Shackle on Industry Directory, Reliable Manufacturer/Supplier/Factory from China. Our main produce include shackles, turnbuckles, load binders, hooks, eye bolts and nuts, Wire rope clips, swivels, snap hooks, Stainless Steel riggings etc. 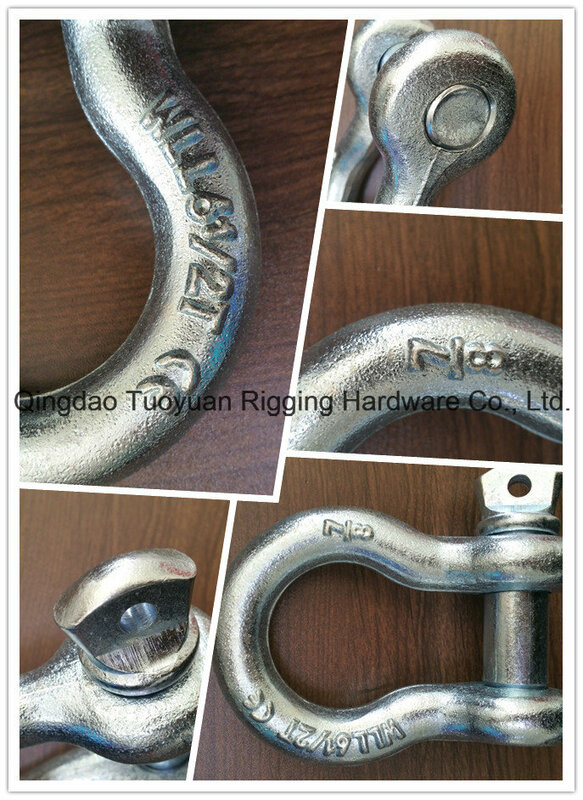 Qingdao TuoYuan Rigging Hardware co.,ltd. 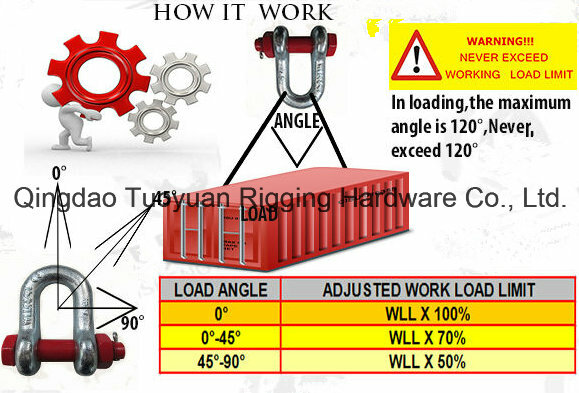 is an enterprise that mainly manufactures rigging products. The Factory possesses favorable geographical position, being close to Qingdao and adjacent to Qingdao International Airport Freight Wharf in the south. 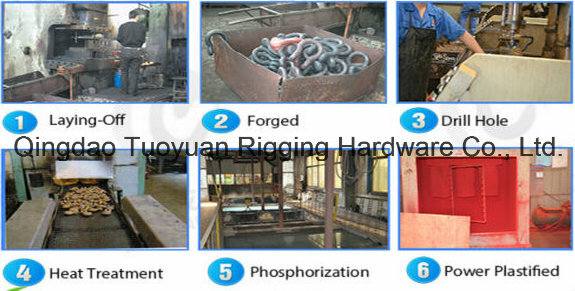 The Factory mainly engages in producing shackles, turnbuckles, wire rope clips and cast rings with a production capacity of more than several hundreds tons which are mainly exported to Europe, USA, and Asia and won great approval. Contact us if you need more details on Riging. We are ready to answer your questions on packaging, logistics, certification or any Other aspects about SHACKLE、Hardware. If these products fail to match your need, please contact us and we would like to provide relevant information.